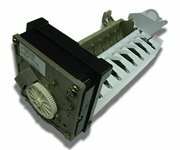 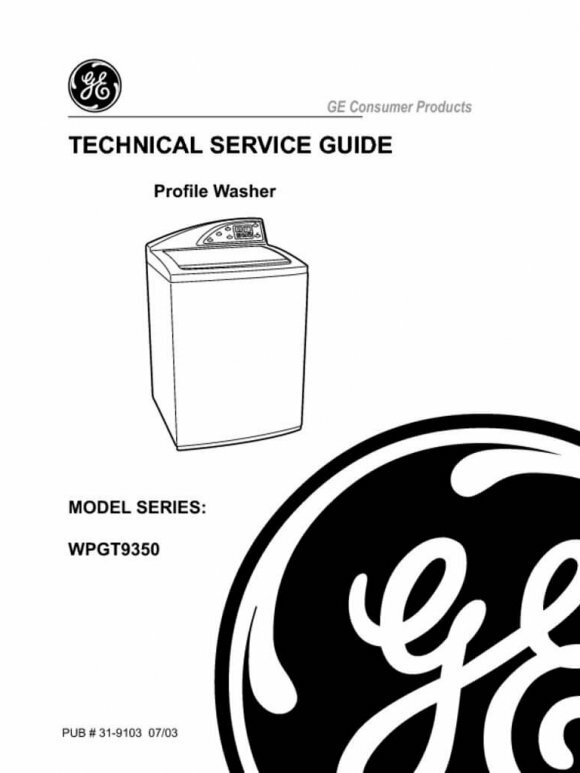 Whirlpool Cabrio Washer Repair Manual. The Whirlpool Cabrio WasherRepair Manual includes Whirlpool Cabrio Diagnostics, Whirlpool Cabrio Error Codes, Whirlpool Cabrio Wire Diagrams, and More! 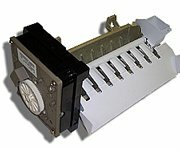 SKU: 8178583. 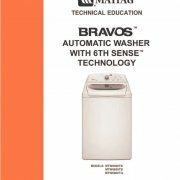 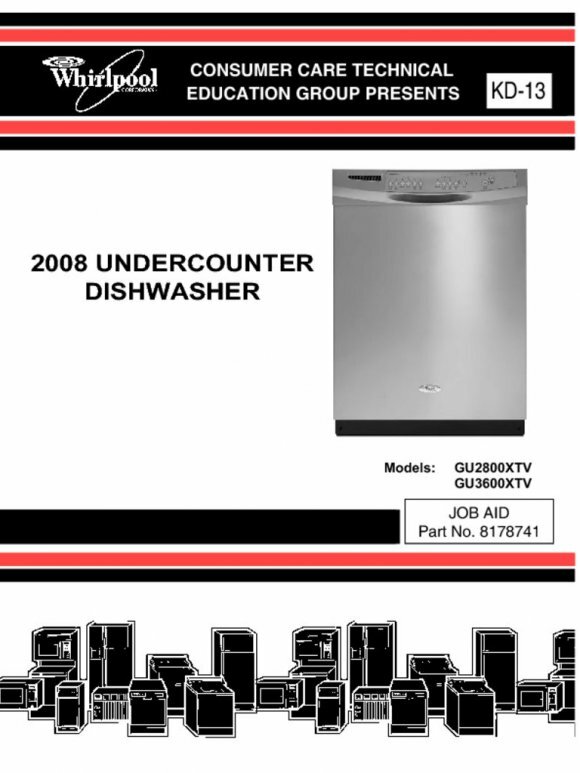 Categories: Repair Manuals, Washer Repair Manuals. 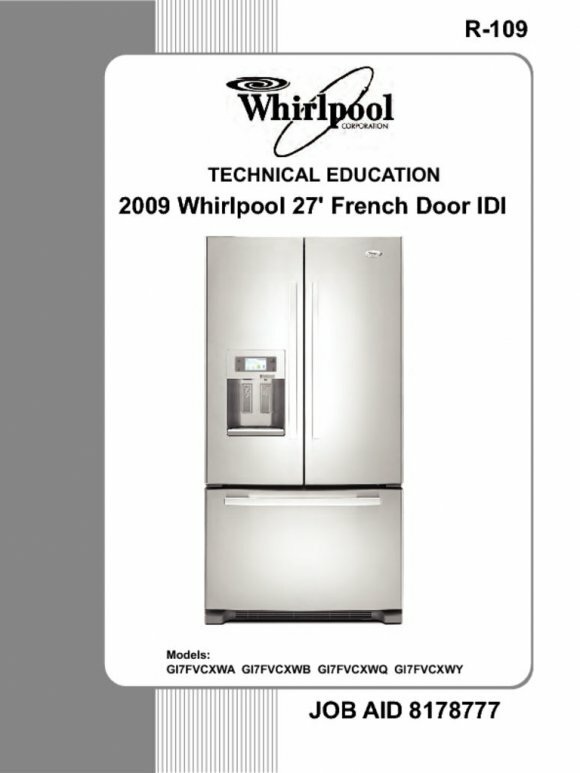 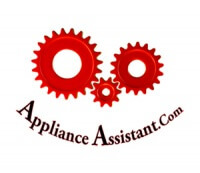 Tags: appliance repair, cabrio, service manual, washer, whirlpool. 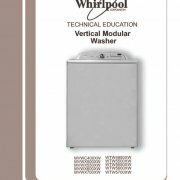 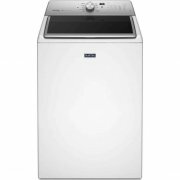 Whirlpool Cabrio WasherRepair Manual. 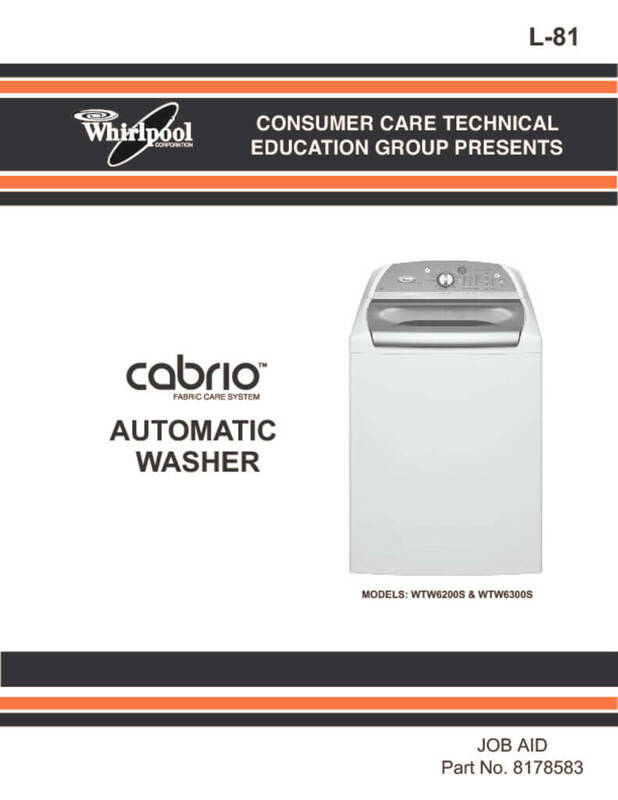 The Whirlpool Cabrio WasherRepair Manual includes Whirlpool Cabrio Diagnostics, Whirlpool Cabrio Error Codes, Whirlpool Cabrio Wire Diagrams, and More!